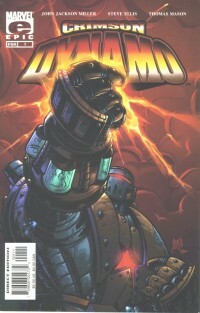 The comic book would release in early September 2003, and the entire line would fold almost immediately after our storyline concluded — but I had been bitten by the bug. I had already moved on to Iron Man, which led to Simpsons and Star Wars work. I continued moonlighting for several years, until I finally began writing full time in 2007. With a release-filled 2012 of comics and prose work ending — and a busy 2013 on the horizon with Star Wars: Kenobi as well as some announcements to come — I am again working this week between Christmas and New Year's. But I have no complaints — and am glad I was in the office to take the call years earlier, on the Friday before New Year's. If I'd gone to Vegas, I might still be scribbling in sketchbooks. For this happenstance, I am thankful — and I am looking forward to more years writing for you fine folks. You are all appreciated! 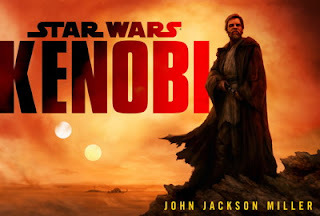 Cannot wait to read Kenobi. Don't forget to include the Tapani sector. one of your favorite places.